George Carew was born on 29th May 1555 to the Dean of Windsor, Dr George Carew and his wife Anne. 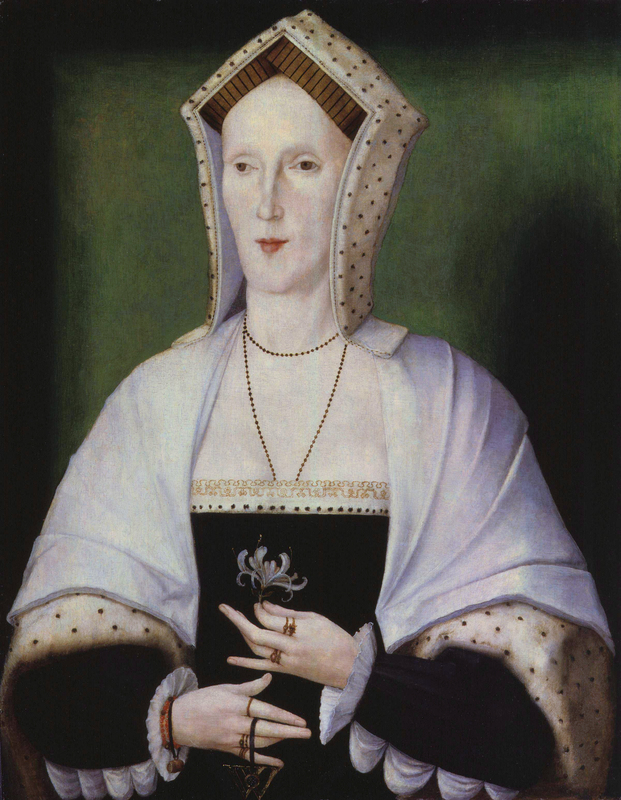 Carew attended Broadgates Hall, Oxford and later Pembroke College between 1564 an 1573. Carew entered into the service of the crown’s base in Ireland in 1574 and served under his cousin, Sir Peter Carew. The following year saw Carew volunteer to join the army of Sir Henry Sidney and in 1576 Carew for a few months fulfilled the role of Captain of the Garrison at Leighlin and was also appointed the Lieutenant Governor of County Carlow as well as the Vice Constable of Leighlin Castle. With a successful career in the army in 1578 Carew was made Captain in the Royal Navy and began a voyage with Sir Humphrey Gilbert. Carew successfully helped put down the Baltinglas and Desmond rebellions and was later appointed Constable of Leighlin Castle after the death of his brother. 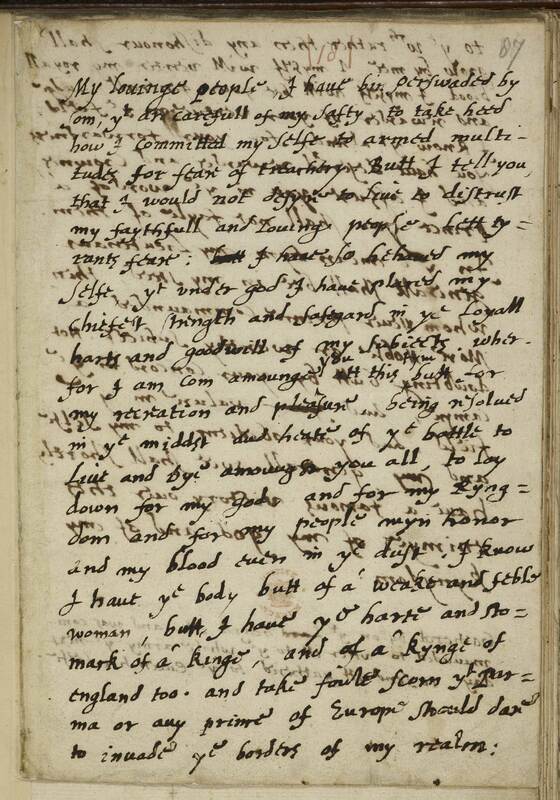 In 1580 Carew married Joyce Clopton, daughter of William Clopton from Stratford upon Avon. The couple had no children although he had one illegitimate child, Sir Thomas Stafford. 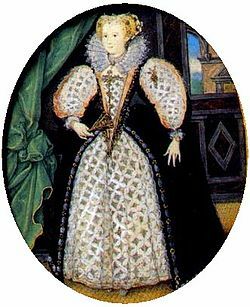 Carew’s success meant that Queen Elizabeth I held him in high regard, as did Sir William Cecil and his son, Robert. Carew began receiving many posts with the court starting in 1582 when he was appointed a gentleman pensioner to the Queen and the following year High Sheriff of Carlow. Carew was knighted in Christ Church, Dublin on 24th February 1586 by Lord Deputy, Sir John Perrot and petitioned the court on many government issues from Ireland. Carew returned to Ireland in 1588 to become Master of the Ordnance, after turning down an ambassadorship to France. Carew would hold the role of Master of the Ordnance until 1592 when he became Lieutenant General of Ordnance. In May 1596 Carew was part of the expedition to Cadiz and in 1597 to Azores. In March 1599 Carew was appointed Treasurer at War to the Earl of Essex during his Irish campaign but when Essex abandoned his post to return to England, leaving Ireland undefended, Carew was appointed Lord Justice. At the tip of the nine year war Carew was granted the post of President of Munster on 27th January 1600 and landed at Howth Head in February with Lord Mountjoy. In his role of President and he was able to impose martial law. In his role Carew was involved in many events including when the Earl of Ormond was seized and Carew and the Earl of Thomond escaped under the rain of daggers. 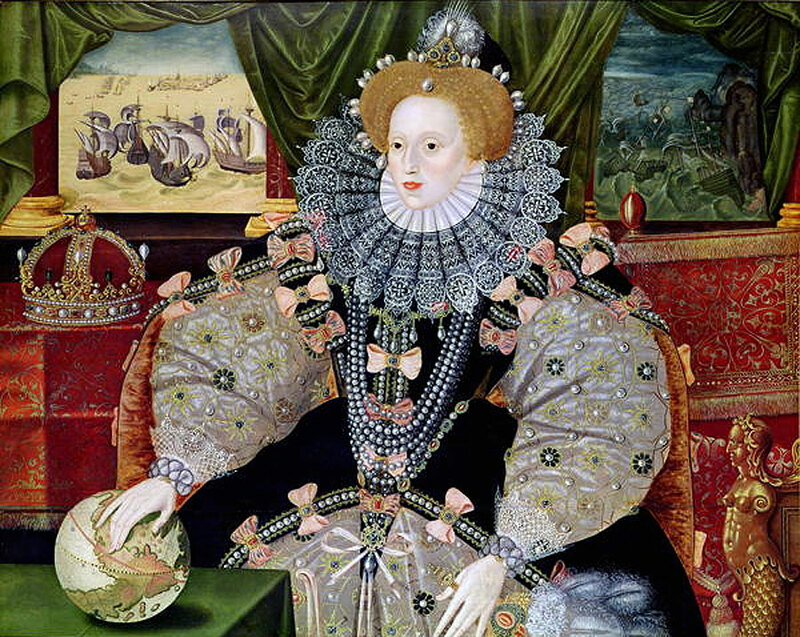 When Queen Elizabeth died in 1603 Carew was faced with with civil disorder as towns that fell under his jurisdiction refused to accept King James I as the new King of England. In Cork riots broke out and Carew had to send troops to restore order to the town. In 1604, under the reign of King James I, Carew was elected as a Member of Parliament for Hastings and on 4th June 1605 he was created Baron Carew of Clopton. Carew was able to leave Ireland behind for a while but regularly checked in with the progress of the country, he was pleased to see that Ireland was improving and offered suggestions on how to keep it moving forward as a Protestant country. In 1616 Carew was appointed a Privy Councillor and in 1618 he pleaded to King James I for the life of Sir Walter Raleigh, who was accused of being a Spanish spy and denouncing the rule of King James I.
Carew remained at court when King Charles I took the throne and was appointed Treasurer to Queen Consort Henrietta Maria of France and on 5th February 1626 he was created Earl of Totnes. 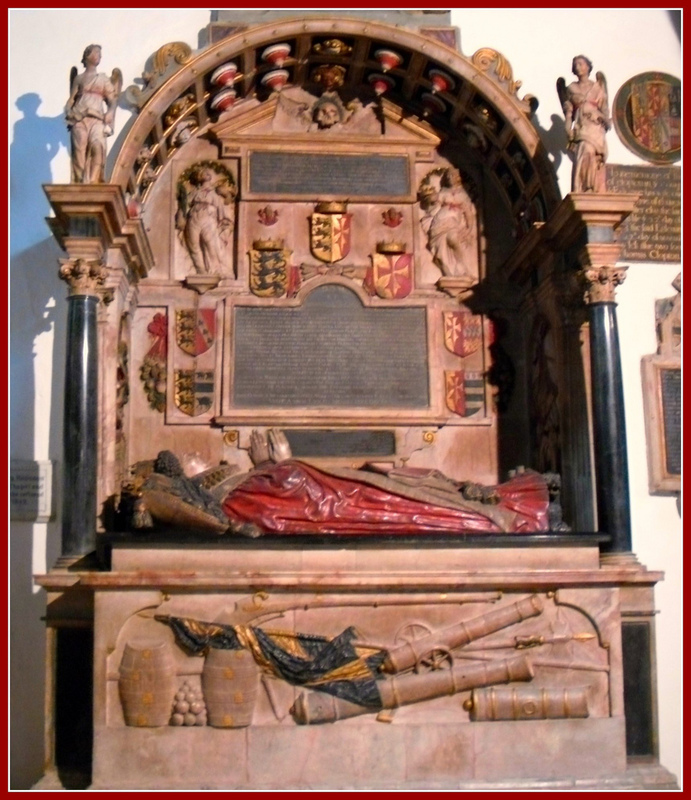 Carew died on 27th March 1629 at The Savoy and he was buried at Holy Trinity Church, Stratford upon Avon on 2nd May. 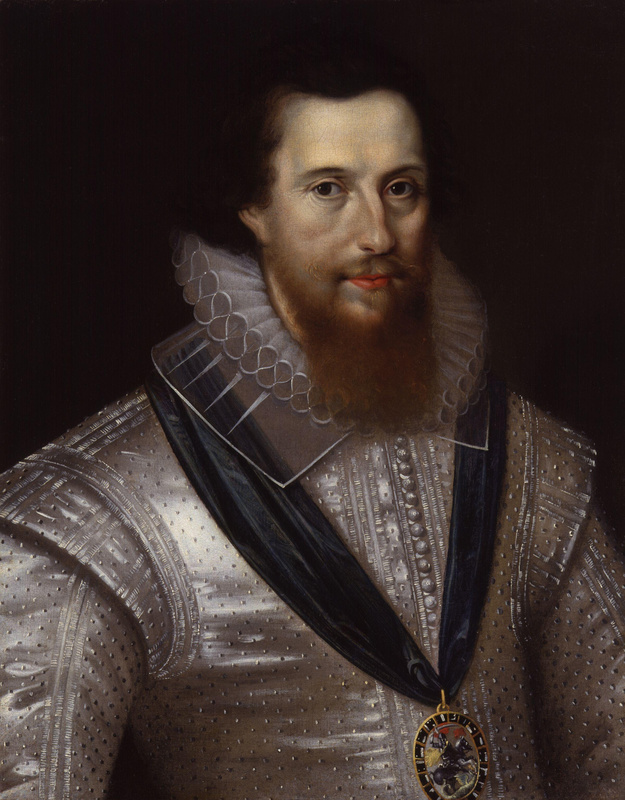 Robert Devereux, second Earl of Essex, was beheaded on 25th February 1601 after a failed attempt to overthrow Elizabeth I.
Devereux was one of the Queen’s favourites, however they had a fiery relationship, in 1598 Elizabeth refused to grant one of Devereux’s requests and as a result Devereux turned his back on the Queen. Seen as a breach of etiqutte which saw Elizabeth loose her temper and slapped Devereux, who in retaliation reached for his sword. He was soon banished from the court. A year later he was sent to Ireland as Lord Lieutenant of Ireland, forgiven by the Queen, to help stop an uprising. Devereux failed to fulfil his role y not putting a stop to the rebellion, fighting inrelevant fights and wasting the army’s funds. He also signed a truce with the leader of the rebellion, which caused concern back in England. 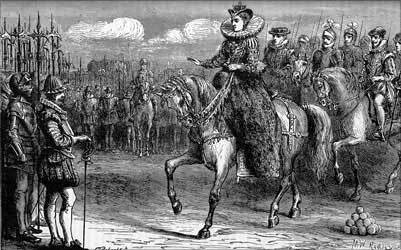 Concerned at what was being said back in England, Devereux left his troops in Ireland and set off to England, disobeying strict orders from Elizabeth herself. He arrived at Nonsuch Palace on 28th September 1599 and stormed into the Queen’s bedchamber where she was unclothed and without her wig. Devereux was interogated by the Privy Council for five hours the following day to explain his actions. He was placed under house arrest at York House. By August 1600 Devereux was freed but without his sweet wine monopoly, this was his main source of income. Furious at the Queen taking away his income Devereux began plotting to overthrow the Queen and government and began defending Essex House. On 8th February 1601 Devereux with a small army of just over 100 men carrying swords departed from Essex House on the Strand. They headed into the city via Ludgate Hill where a barricade was placed by a troop under the leadership of Sir John Leveson in an attempt to stop Devereux. Both sides began to fight but when Devereux’s step father, Sir Christopher Blount, was injured he soon retreated back to Essex House only to be arrested and sent to the Tower of London. Devereux was tried on charges of treason on 19th February and found guilty. Devereux begged to be executed privately away from the baying mobs that executions bring. Standing on the scaffold before the block he removed his cap and coat before kneeling and indicting that he was ready. It took three attempts from the axemen to sever his head before his head was held up to the small audience watching. Devereux was the last person to be beheaded within the Tower of London.